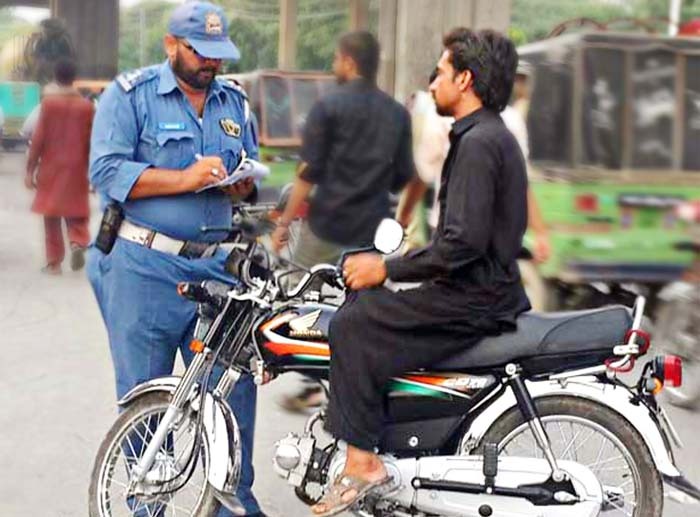 City Traffic Police Lahore has decided to start a crackdown against those drivers and riders who don't possess any driving license. CTO Lahore Liaquat Ali Malik has said that from today onwards driving license files will be given to the applicant free of cost. Karachi Police has taken the notice of viral social media videos and has started a departmental inquiry against the policemen involved in Tik Tok videos. City Traffic Police Lahore has decided to take stern legal actions against the ongoing trend of using HID lights in vehicles. Punjab Police Toolkit App Misused to Sell People’s Data?